Phillip Blond, Director of ResPublica commented: “Regardless of the merits, or otherwise of leaving the EU. this report exposes the risks should the Government fail to secure a good deal. As part of this process they must work closely with an industry that employs nearly 87,700 people and whose products can be found in the majority of our homes and restaurants. 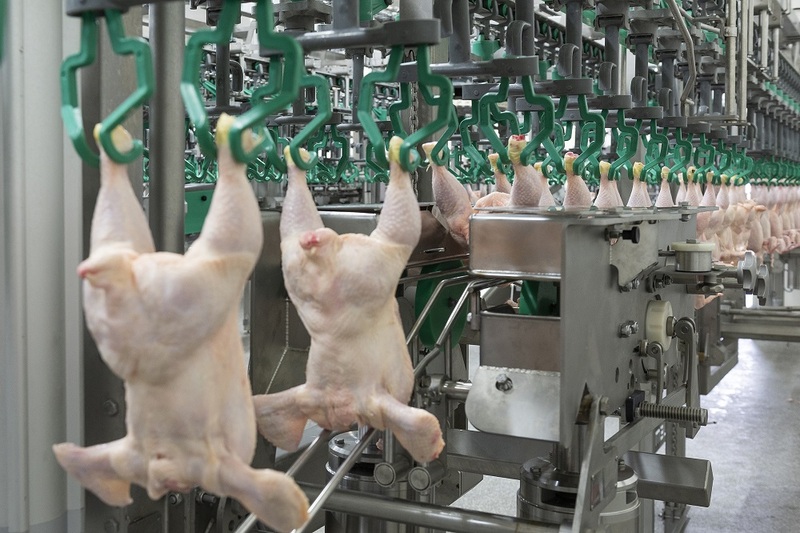 “… In particular, it is a legal requirement in the US to wash or spray poultry carcases with chlorine dioxide before being offered for sale, to reduce bacterial contamination. This process was banned in the EU in 1997 due to concerns surrounding hygiene and the fact it would go against the ‘farm to fork’ model prized by British consumers,” it says. The WHO has highlighted widespread and continued use of antibiotics in countries like Thailand, while in the UK overall antibiotic use fell by 82% between 2012-17. Joe Cowen, who authored the report added: “Antibiotic use is endemic in Thailand, while Brazil, another major exporter of chicken has significantly lower standard than the UK. Recently we saw 20 factories shut down over night, due to poor practices. Crashing out of the EU without a deal, means we would lose much of the EU external infrastructure that allows us to monitor and inspect the food we eat and how it is prepared. British Poultry Council, Chief Executive, Richard Griffiths, said: “Food is a special case, it should be treated as a national security issue, and be protected as such. Government must ensure that British food, and the quality it represents, stays affordable and available for all. If we cannot support our own production, then there will emerge a two-tier food system with the average citizen forced to rely on lower standard imports.